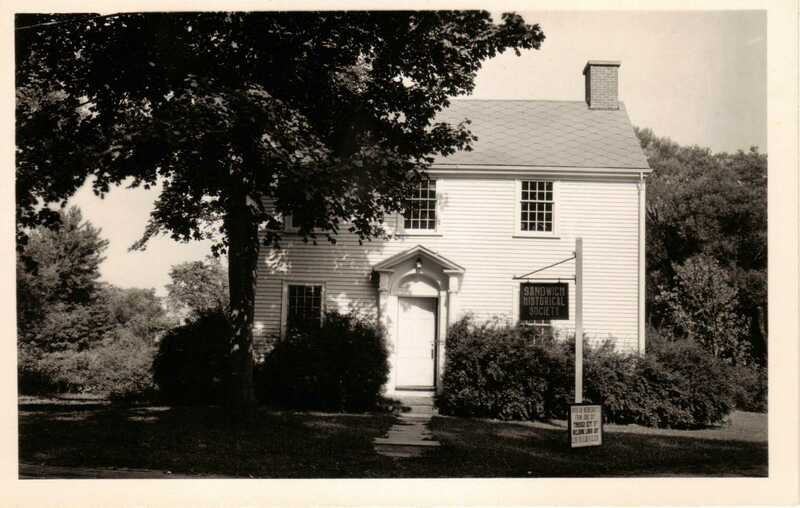 The Mission of the Sandwich Glass Museum, incorporated as the Sandwich Historical Society in 1907, is to promote a broad understanding and appreciation of Sandwich town history, with particular emphasis on the unique contribution buy prednisone for my dog of the glass industry to the local community, the region, the nation, and the world. 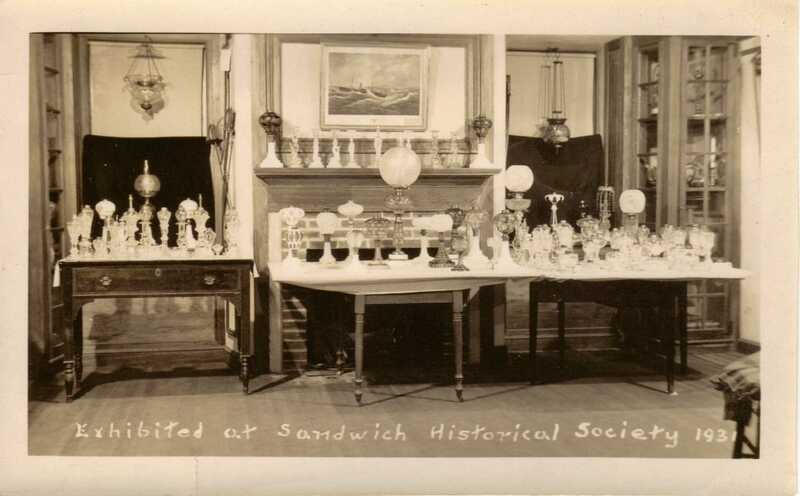 Procure and preserve examples of Sandwich glass and materials in relation to the production, marketing and collecting of Sandwich glass and related Sandwich history. 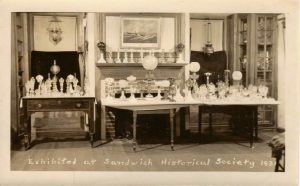 Document and stimulate scholarship in glassmaking and design in Sandwich and convey, to a wide and diverse public, the story of Sandwich and its glass. 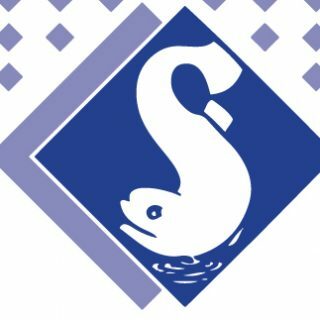 Present an outstanding and memorable educational experience to the public through the Museum’s collections, exhibitions, educational programs, library, communications, products and publications. Interpret relevant aspects of life in Sandwich, both individual and institutional, particularly as they provided an infrastructure of support for the manufacture of glass. Manage, in every respect, the Museum in the highest professional and ethical manner. 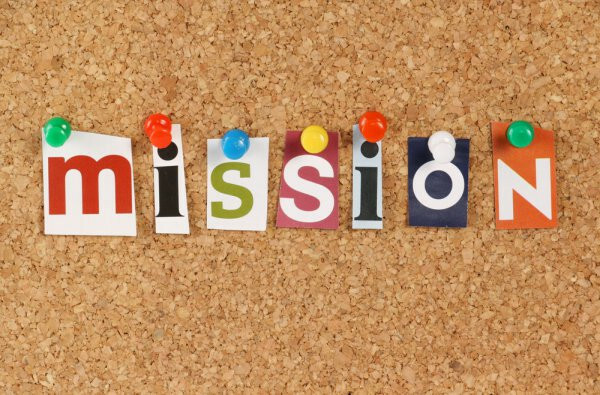 Fulfillment of the mission shall be in concert with responsible financial practices, and foster a productive and rewarding work environment. 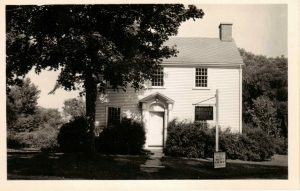 These postcards feature the original Sandwich Historical Society building, known as the Spite Barn, and a 1931 exhibition held in the newly-acquired building, which came to be known as the Sandwich Glass Museum.